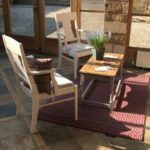 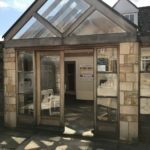 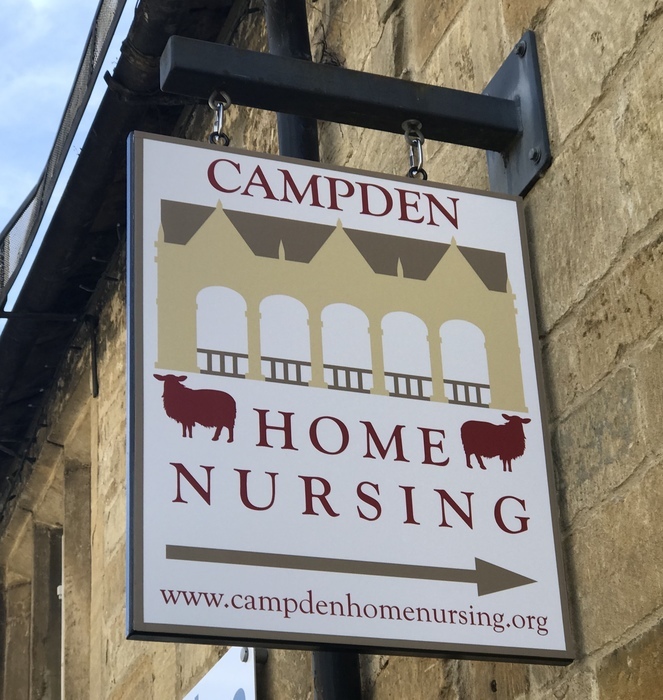 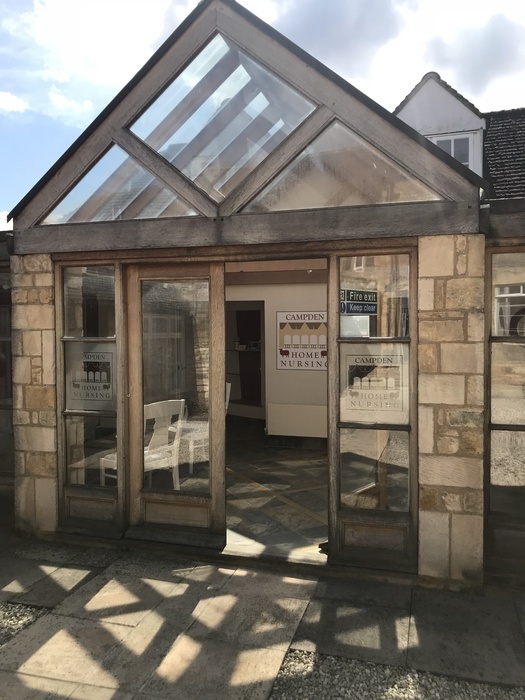 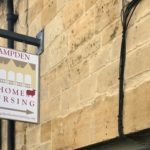 Campden Home Nursing moved into Campderdene Gallery just off the High Street on April 1st 2018. 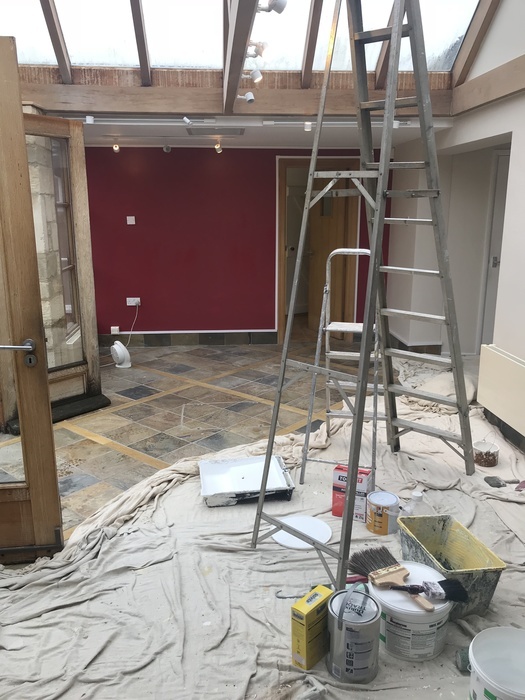 This fantastic new space has allowed us to create an office for the staff team and a hub for the nurses to meet at. 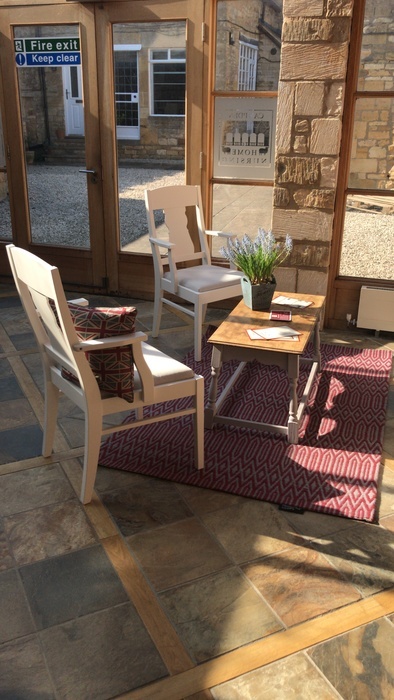 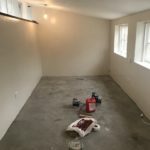 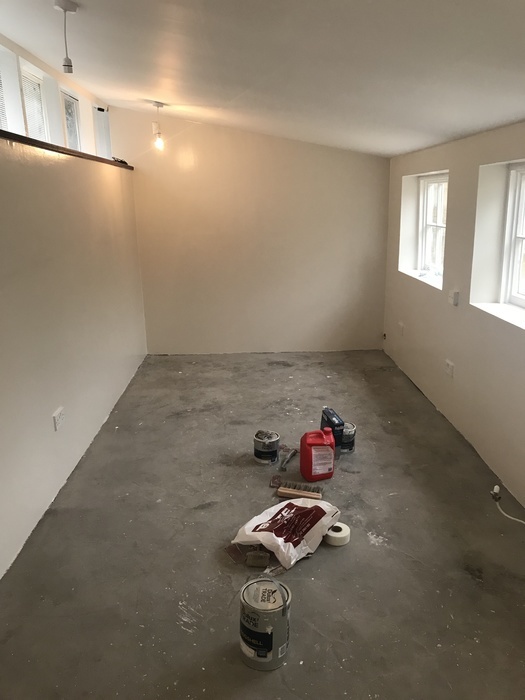 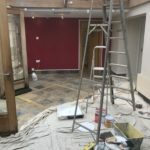 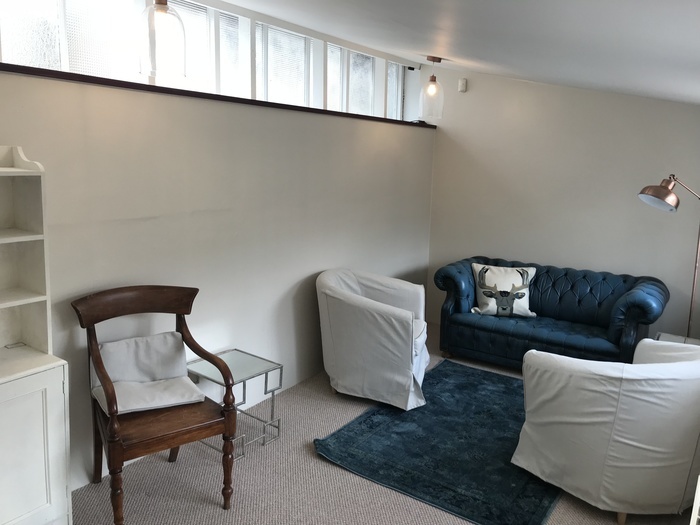 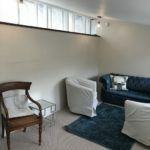 The other huge benefit for us was to be able to create our bereavement counselling room and a place we can use to offer more support groups and services for the community.